Wellbeing Event – we did it! I'm in tears! I made it, it wasn't easy and I couldn't stay for long, but my volunteers did wonders. A huge thank you to the Oaks Community Church, Eckington! They set up, helped on the day, they were just amazing. 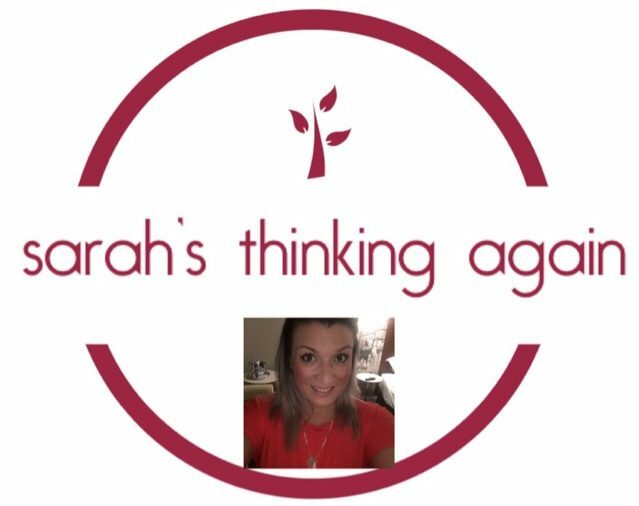 A huge thank you to Sharon, her support, encouragement & everything she has done,… Continue reading Wellbeing Event – we did it! Still ill but please support us tomorrow if I’m there or not! Wellbeing & mental health are so important to me! Starting the week with a cold, turning into a perforated ear drum, and 3 days laid flat unable to do much except the occasional tweet or email has drained me & I've become so anxious. Not only this, but tomorrow is the day I've put my heart & soul into, our #EckingtonWellbeingEvent & here on… Continue reading Still ill but please support us tomorrow if I’m there or not! Wellbeing & mental health are so important to me!